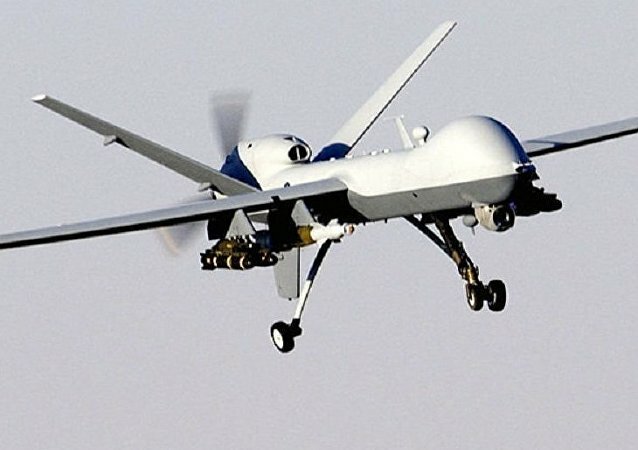 Iran may find itself at the forefront of drone warfare, after deploying a jamming device that not only seizes control of a remote-controlled unmanned aerial vehicle (UAV), but can use the compromised aircraft against its operator. Russia has developed a system designed to network and control Murmansk-BN long-range jammers capable of disrupting the radio communications of US and NATO militaries at a range exceeding 1,864 miles, Radio-Electronic Technologies Concern (KRET) said. 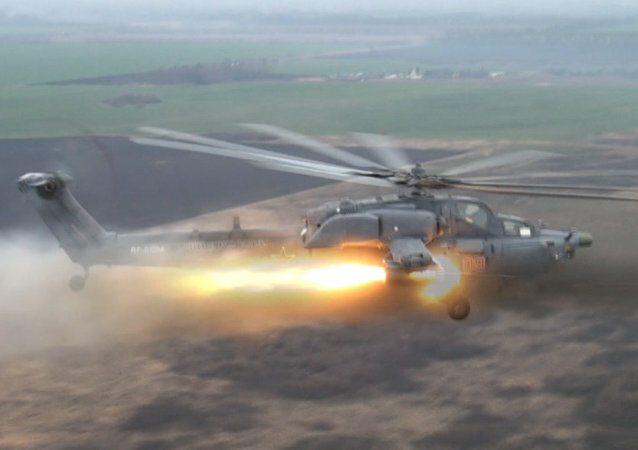 Russia’s Mi-8AMTSh “Terminator” armored assault helicopters are being fitted with radio-electronic warfare technology, making them immune to enemy missiles, an Eastern Military District spokesman told reporters on Monday.